Aircraft Types:Citation Legacy Series (500, 550, S550, 560), Citation CJ Series and Citation XL Series plus others. Business Air Services. supports a fleet of fixed wing aircraft in the fractional aircraft ownership environment as well as the import and export requirements of our clientele. 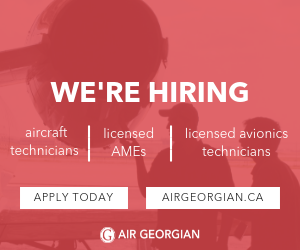 There are opportunities to expand into new aircraft types and flexible hours available for the proper candidates. With a team of dedicated employees, Business Air Services hopes to continue expanding into an exciting corner of the Calgary aviation industry.